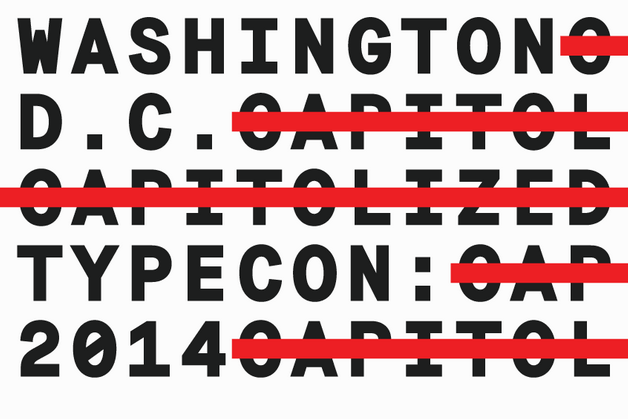 London-based design studio Build have been asked to design the 2014 identity for type conference, TypeCon. The annual conference (presented by The Society of Typographic Aficionados) is held in a different city, with a different identity and theme, every year. 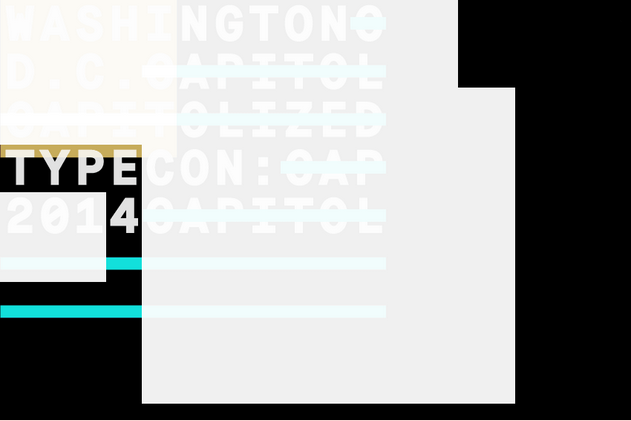 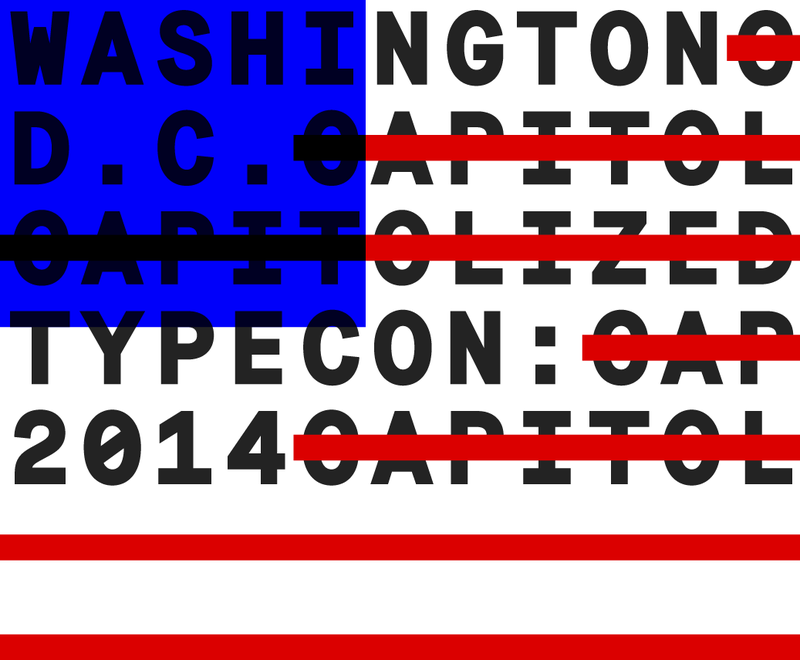 This year, to be held in Washington D.C., is titled Capitolized. 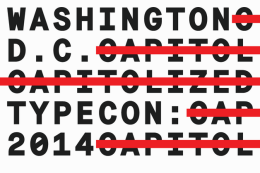 While Build’s full work for the identity has yet to be entirely seen, what has been released in the lead-up to the conference has a glitchy, anti-design, anti-establishment sentiment, presumably reacting to the decade’s interest in business transparency, advertising standards and political crisis. 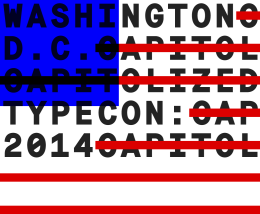 Playing on the idea of the state “Capitols”, the studio, who reporter they were ”extremely honoured” to work on the project, have released a teaser of censored, simplified American flags and type strikethroughs dominate an otherwise scant space, reminiscent of the palette favoured by Noel Douglas and the Occupy movement. 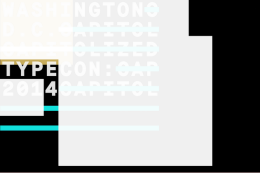 Keep an eye out for the applications of the work as more is released. 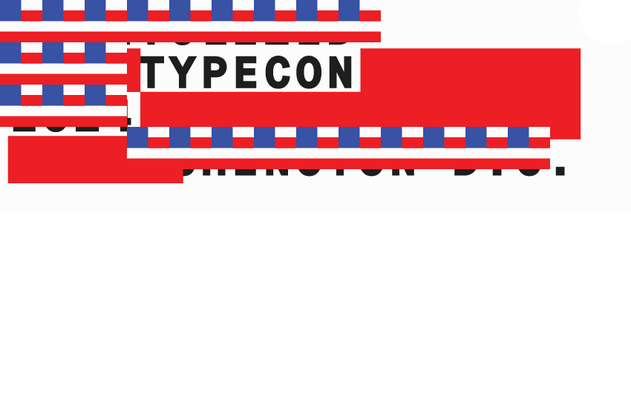 This year’s TypeCon is held on July 30 — August 03, 2014.